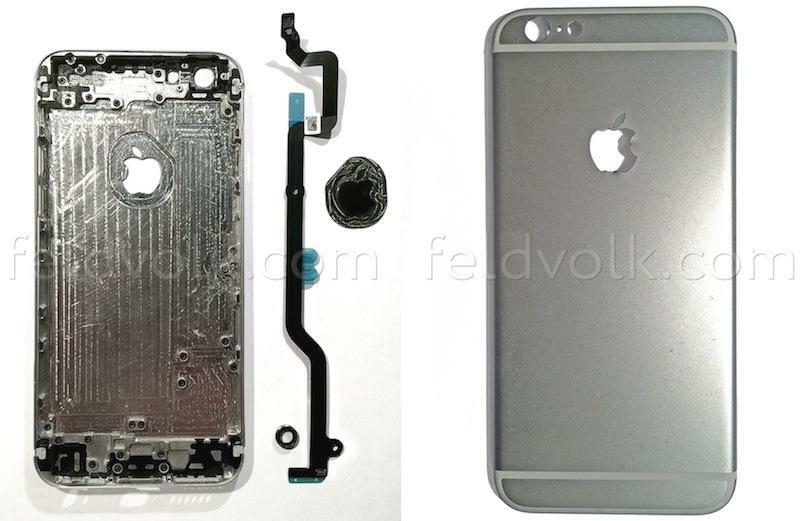 Today new photos that allegedly show legitimate iPhone 6 parts were spilled thanks to a company called Feld and Volk. There are several photos that show us a lot of what we’ve already been expecting, though one stands out in particular. First, the cut-outs for the volume keys show more elongated buttons, which we’re expecting and which MacRumors suggests may be deeper to prevent accidental volume changes. Next up is a photo of the alleged Apple logo that will sit on the back of the device, and it’s embedded instead of simply formed on the back of the device. There’s talk that it might be made out of liquid metal to prevent scratching, but that seems like an expensive touch for aesthetic pleasure. There’s another look at a flex cable, but it doesn’t match up with the others we’ve seen before. 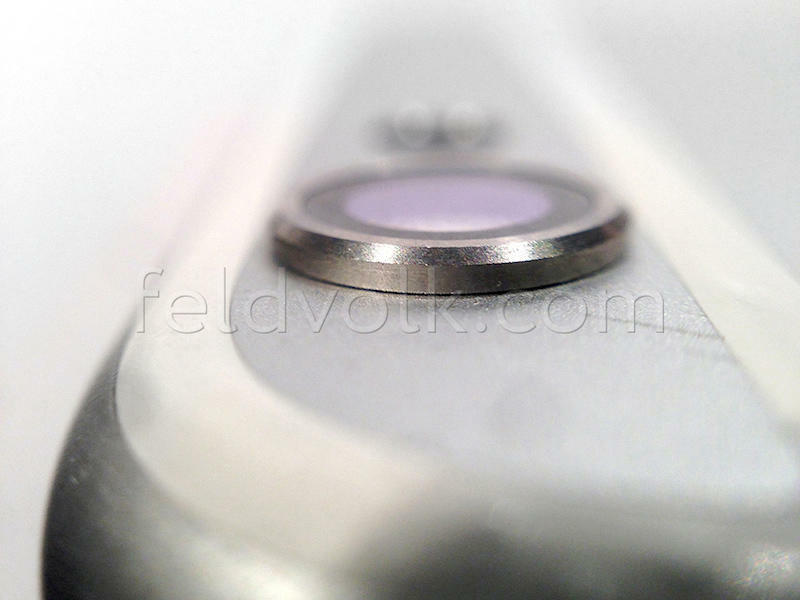 Finally, and this is what stands out as fishy, there’s a shot of a camera ring that protrudes off of the top of the iPhone. It’s not flush or very Jony Ive-like, so we’re not really buying it. Check out all of the parts in the gallery above.